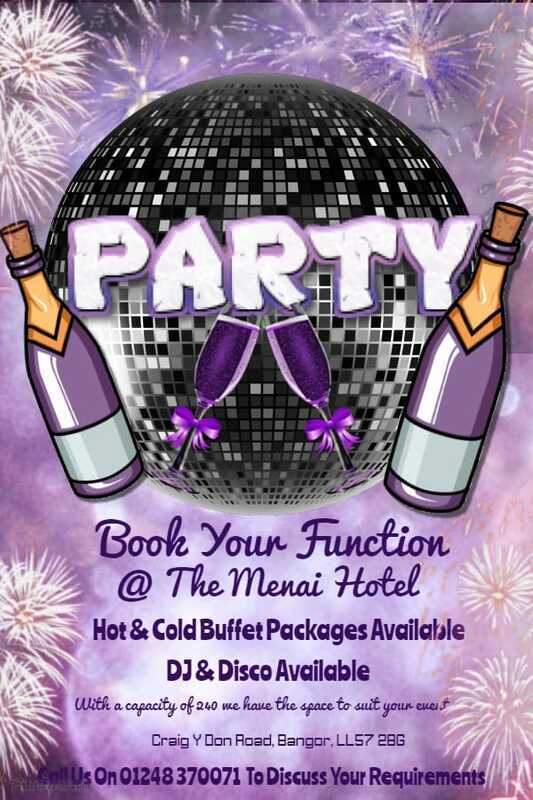 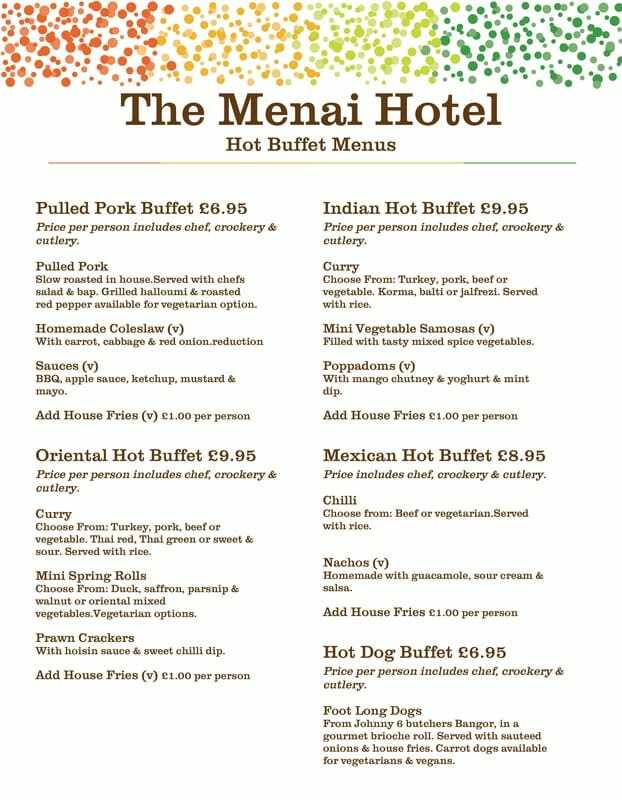 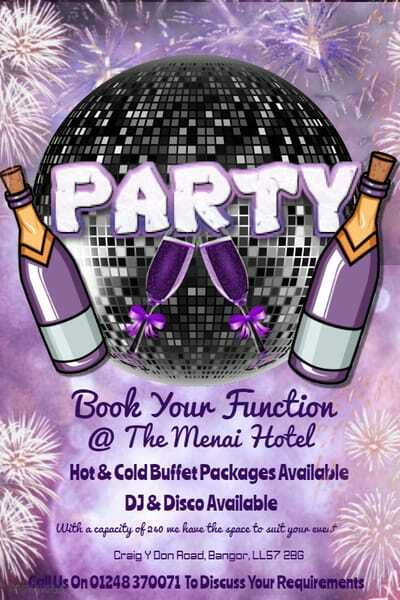 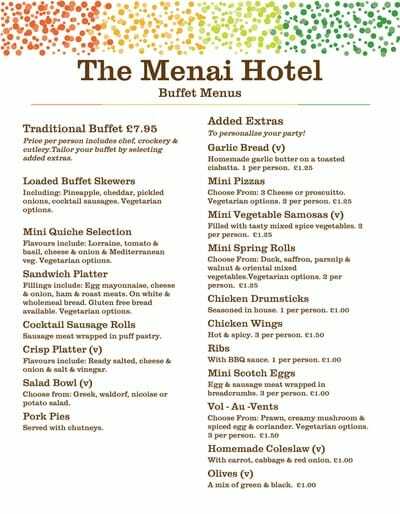 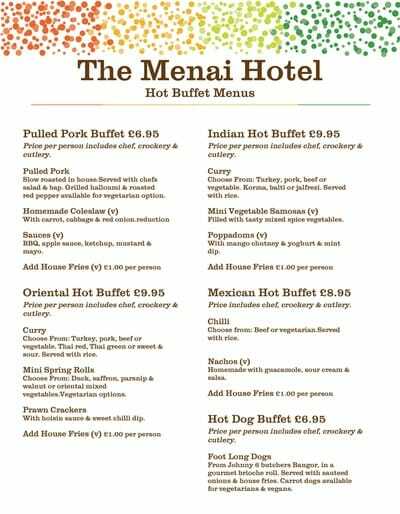 Located 10 minutes from Bangor station and having 6 en suite rooms The Menai Hotel is the perfect North Wales venue for your party! 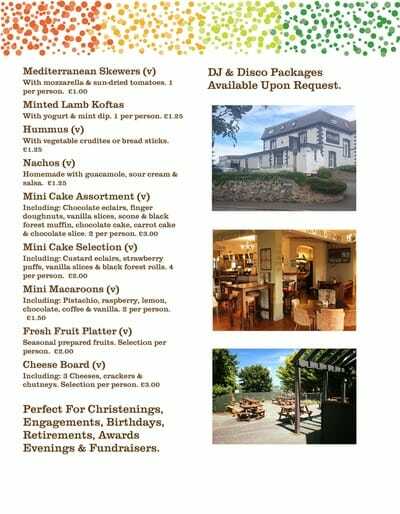 Also available is our bespoke event planning process. 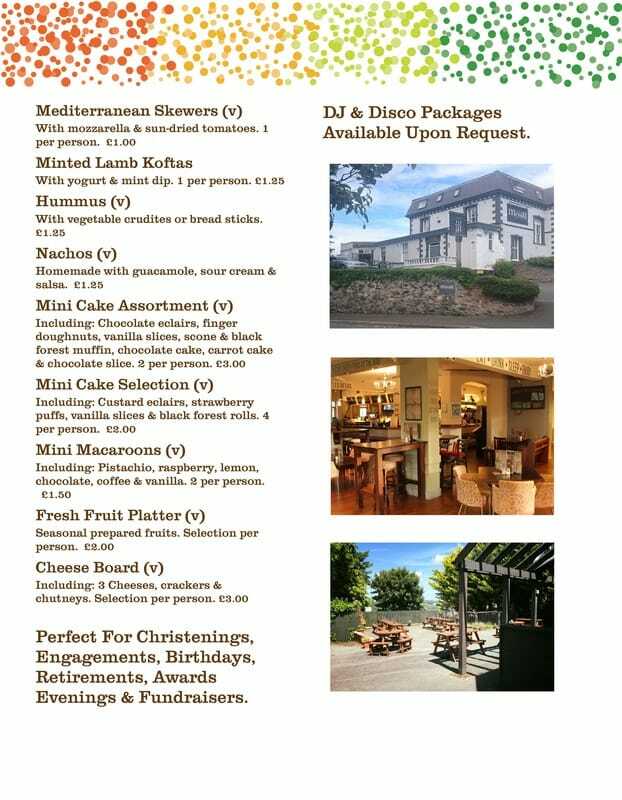 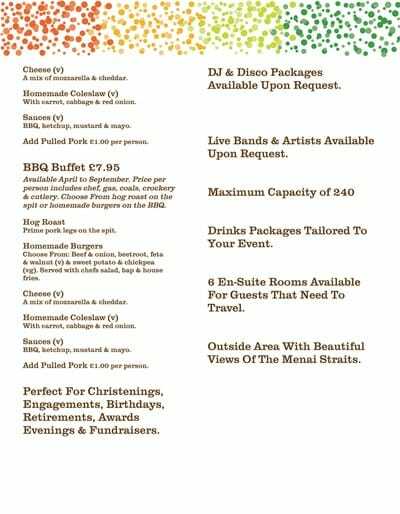 We can organise: Menu's, BBQ'S, DJ's, Jazz band, Magician, Pub Quiz, Photo Booth, Covers Band, Kareoke, Arcade Machines, Mixology class, Wine class, Spirits master class, Fancy Dress, Cakes and Balloons. 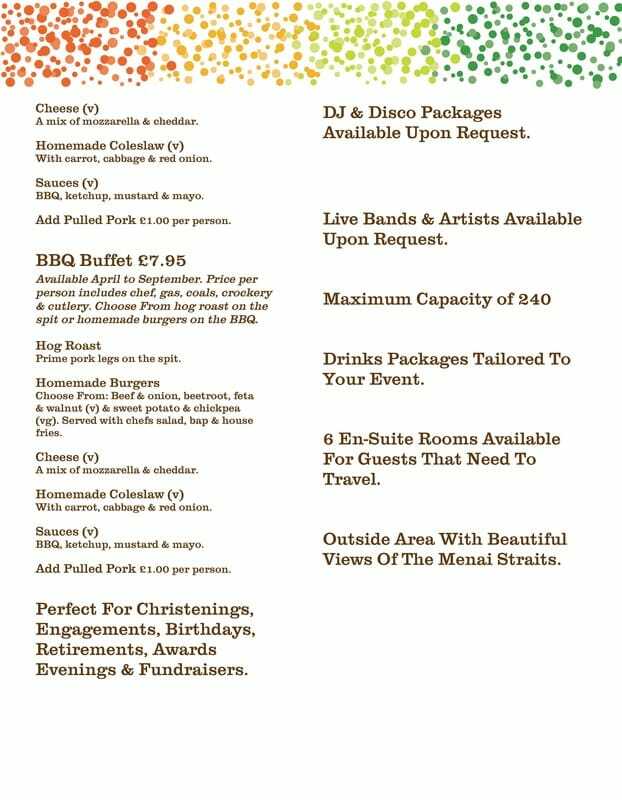 Let us take all the hard work out of your special occasion so that you can get on with enjoying yourself!